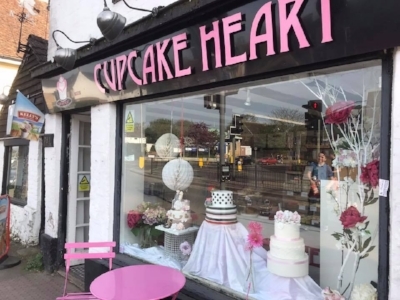 Hidden away in a grade II listed building in Larkfield, Maidstone, Cupcake Heart is the kind of café you want to find in the Garden of England. 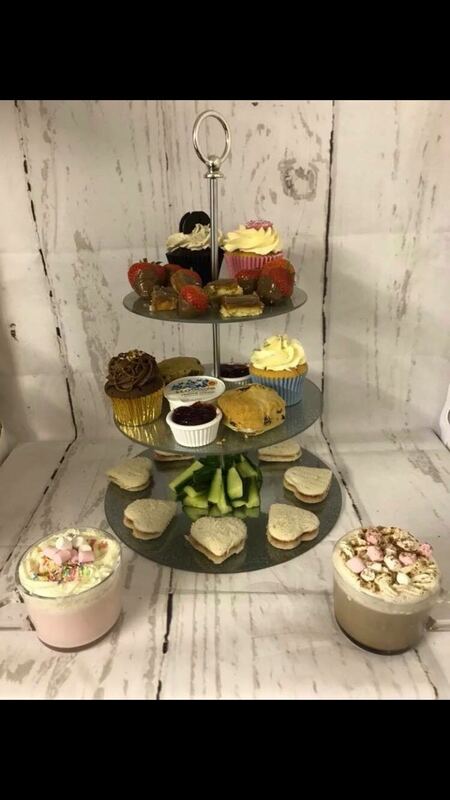 A place where you can order your bespoke wedding cake or celebration cake, enjoy a cream tea, fresh coffee and choose from a variety of delicious cupcakes and cakes freshly baked everyday. 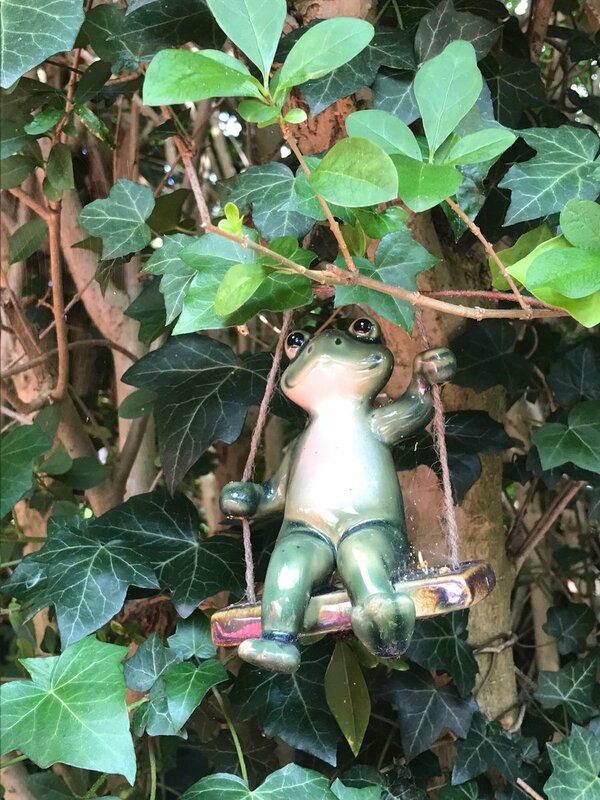 The Café’s extensive breakfast, brunch or lunch menu can be enjoyed in its two tearooms or in the large garden and play area hidden at the back. 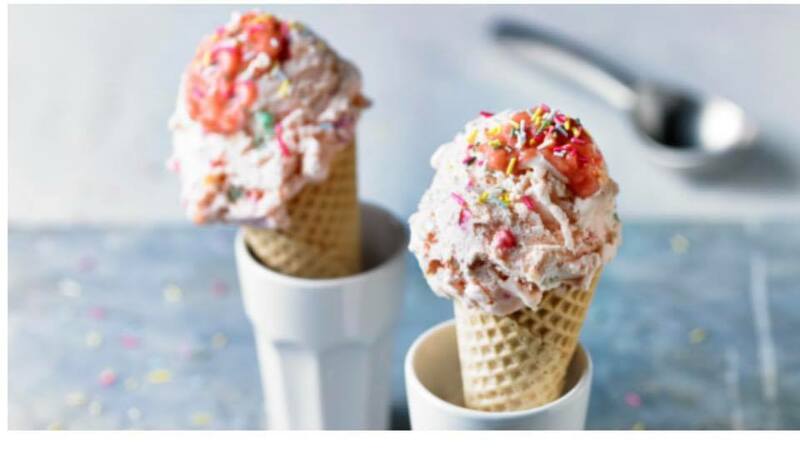 We also offer Kellys cornish ice cream. 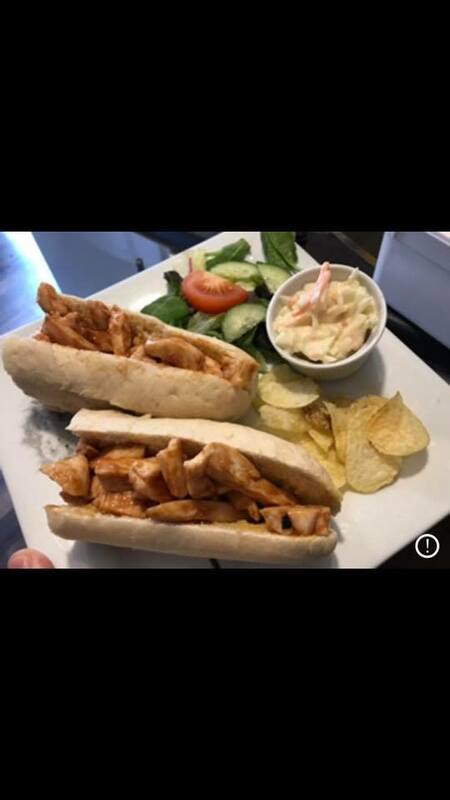 While you relaxing in our garden you can choose food from our menu which includes, jacket potatoes, pulled pork baguettes, Paninis, salads and much more. 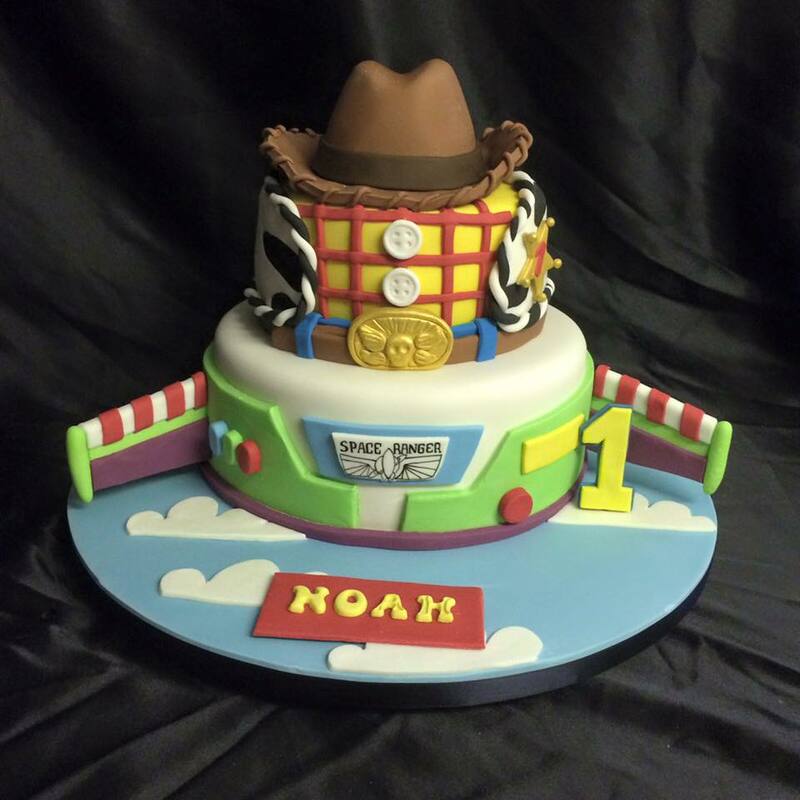 While you relax your children can play in the wooden pirate ship, play house or swings and slides and there is not need to worry because everyone who comes to Cupcake Heart knows families are always welcome. Not only is Cupcake Heart a Café it also offers a host of other activities. 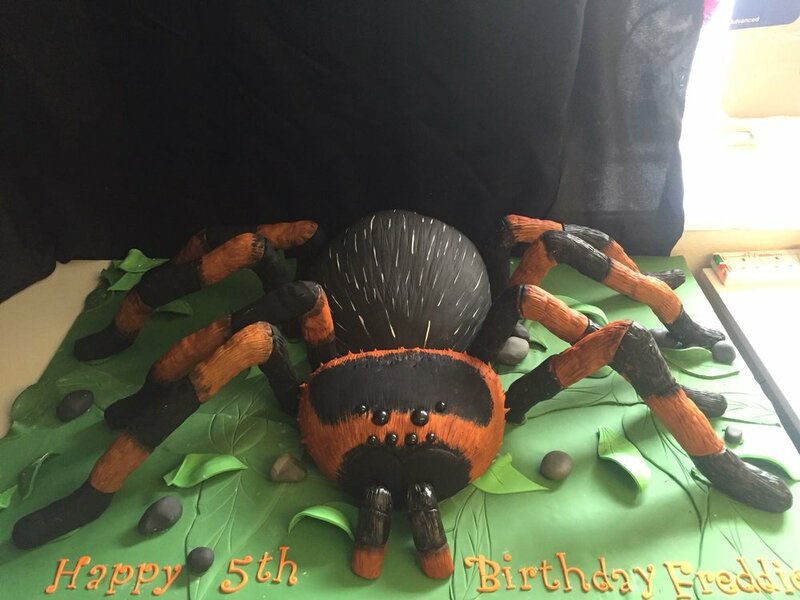 The specialist cake makers can make your special bespoke wedding, birthday or celebration cakes. 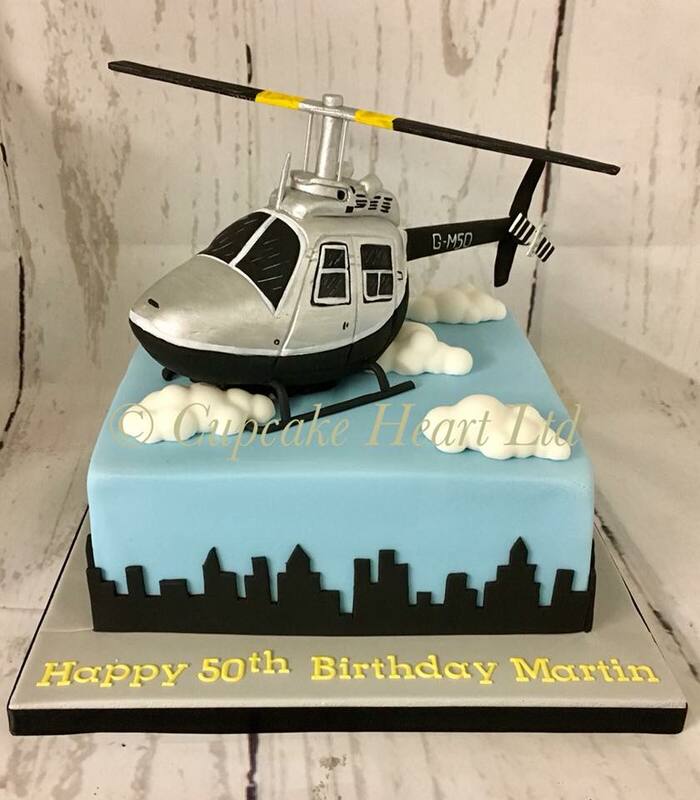 If you want to learn how to make your own creations then try out the adult sugar-craft classes and you can even buy your own cake making equipment in the sugar craft shop or a gift from the gift shop. 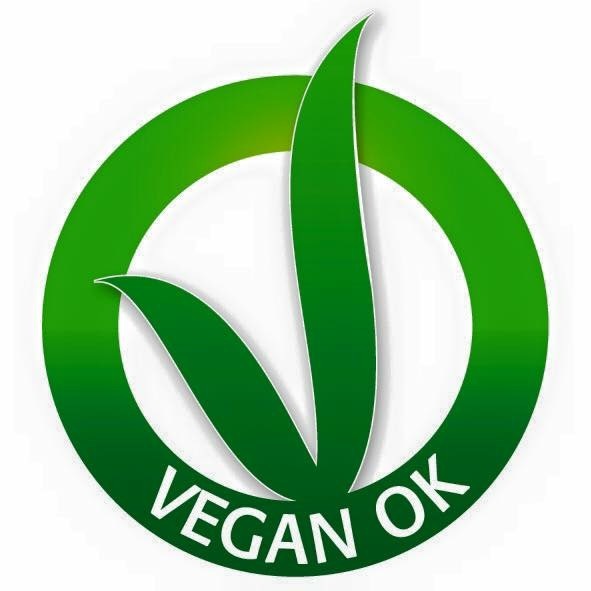 We offer Vegan, wheat, gluten & dairy free lunches and cupcakes. 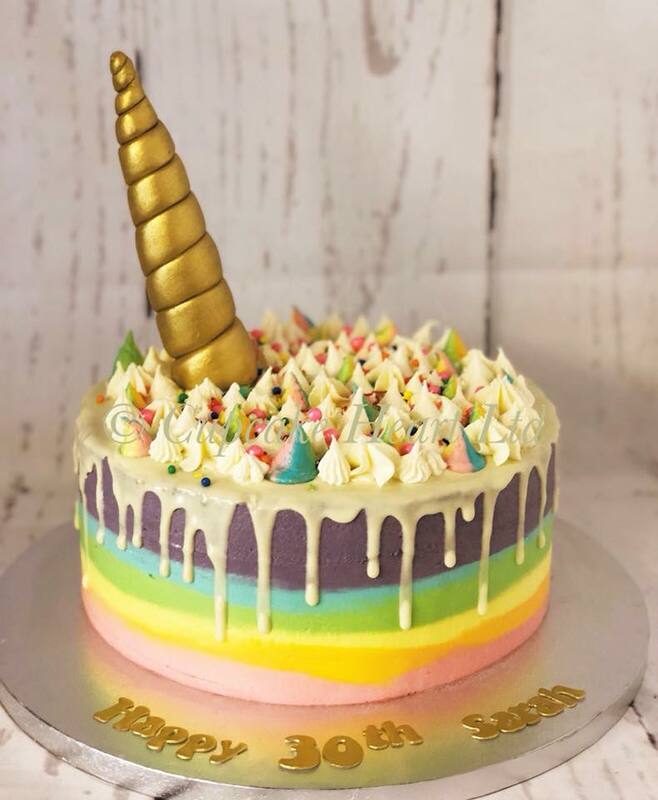 Perhaps the most exciting thing about Cupcake Heart is the magical and much loved Children’s cupcake parties where children get to have fun sugar crafting and decorating their own set of cupcakes. Convenient parking is available next door behind the Wealden Hall.